Dr. Theron Jackson is the pastor of Morning Star Missionary Baptist Church in Shreveport, Louisiana. 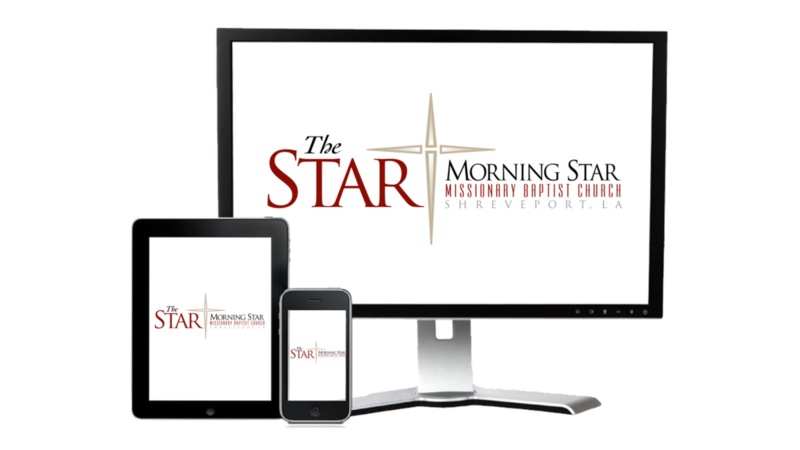 Morning Star has been under the leadership of Dr. Jackson since 2011 and he has helped the membership grow through online streaming and radio broadcast. His vision was to create an atmosphere that would attract new believers to the kingdom of God. Jackson is a native of Lake Charles, Louisiana. In 1993, he married Rhonda Williams and they have two children, Christian and Camryn. Jackson is a charismatic and powerful speaker and preacher whose sermons are broadcast over the radio and live streamed over the internet. His preaching and teaching is centered on the word of God. He is an acclaimed author and wrote his first book, Never Be Nothing in 2010. Never Be Nothing aims to educate us about the problem's seriousness and thus empower us to help break the cycle of despair once and for all. In addition to Jackson’s local ministry, he has received numerous honors and degrees. A graduate of Louisiana Tech University, he received a Bachelor’s Degree in Business Management and he received his Master’s of Divinity from the United Theological Seminary in Dayton, OH. He holds a Master’s Degree and an Honorary Doctorate Degree from Louisiana Baptist University. Jackson also has had opportunities to do further studies at Texas A&M University and Harvard University. In addition, Dr. Jackson completed the Certificate in Fund Raising Management from Indiana University. A great believer in community involvement, Jackson is very active in numerous associations including Kappa Alpha Psi Fraternity, a board member of the Metropolitan Planning Commission, Vice Moderator of the 13th District Baptist Association, President of the Baptist Minister’s Fellowship of Shreveport-Bossier City area, and he has initiated numerous ministries to minister health, education, and financial welfare of the community. Some former positions held includes: He served on the City Council from 2002 through 2006 and was the chairman in 2004, President of the 13th District Baptist Association Congress of Christian Education, President of the Baptist Minister’s Fellowship of Shreveport-Bossier City area, board member of Habitat for Humanity, Shreveport Chamber of Commerce, National Advancement for the Association of Colored People, YMCA, President of the Shreveport Minority Business Council, board member for Sci-Port Discovery Center, and lastly a board member for the Caddo Council on Aging.